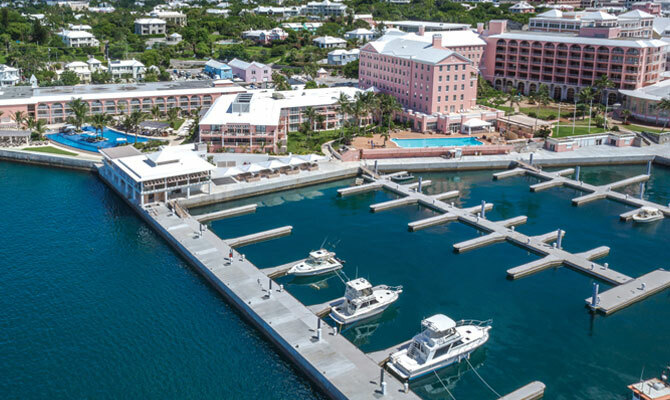 Whether you’re looking for a luxurious resort or a cute and cozy b&b on the water, Bermuda is home to stunning options just waiting to be a part of your perfect vacation experience. 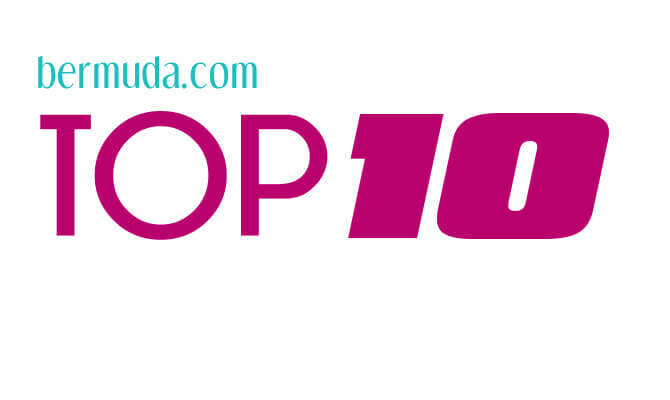 There are countless ways to indulge yourself in the natural beauty that Bermuda has to offer. Overlooking the world-class restaurants and spectacular pool is the stunningly blue ocean and small isolated islands spread throughout the Hamilton Harbour. Choose to unwind during a massage at the Exhale Spa or embrace your inner adventurer as you rent a moped and explore the island. 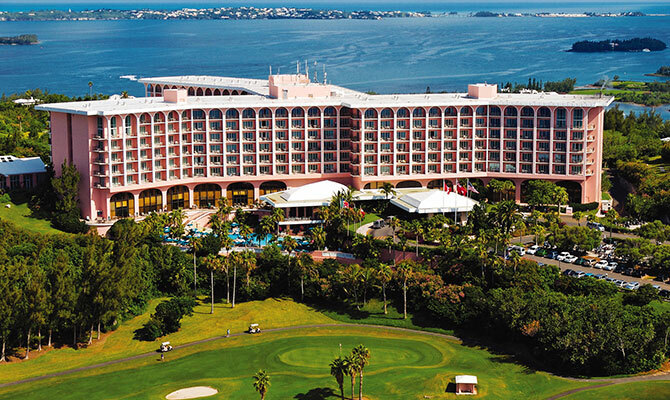 Experience Bermuda at Hamilton Princess and Beach Club. Perched on the edge of South Shore, The Reefs present magnificent, breathtaking views. Tempt your palates at the hotel’s two distinct restaurants and indulge in pampering at the award-winning La Serena Spa. This is paradise and serenity at its finest. If you are looking for a relaxing escape from the demands of a busy life Cambridge Beaches offers a romantic getaway for couples. The peaceful, serene environment and luxuries hotel amenities will make for a memorable experience. Relax on four of the private beaches, get pampered at the spa or enjoy your meal at one of their high-class restaurants. Wake up to the view of the Atlantic Ocean when you stay at Pompano Beach Club. 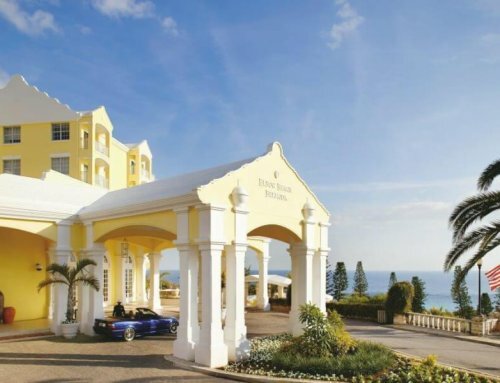 Located near the world class Port Royal Golf Course and other significant attractions in Bermuda, you will be guaranteed to experience most of Bermuda. With spacious rooms, spas, a private beach, and delicious restaurants, you will be in pure paradise and comfort. 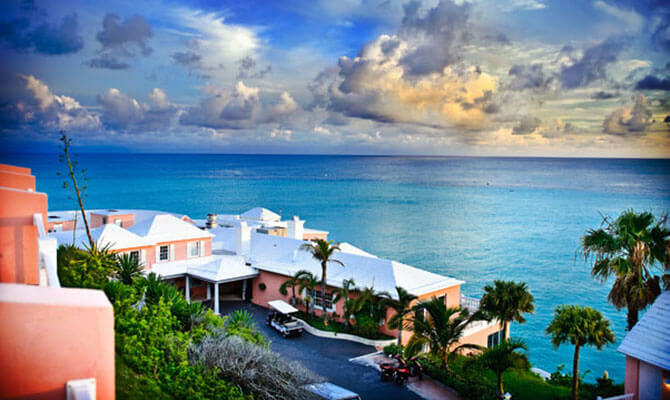 Edgehill Manor is a charming, reasonably priced Bermuda Guest House located minutes away from the City of Hamilton. All rooms have a private balcony or terrace, reverse air conditioning, cable TV, refrigerator, microwave oven, small safe, private telephone line and Wi-Fi Internet access. 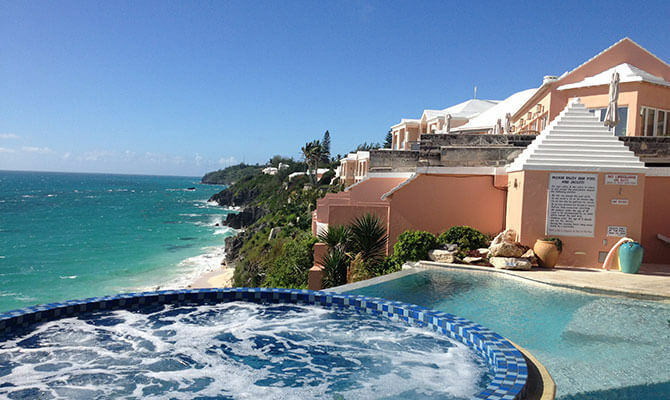 Lounge around the pool, or explore the surrounding areas for a relaxed Bermuda experience. 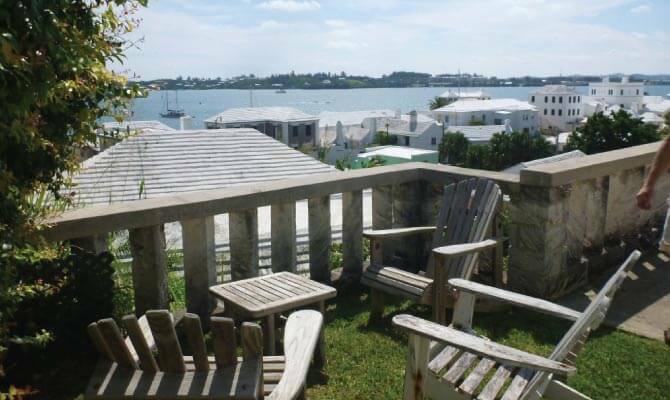 There are several quaint cottages spread throughout Bermuda. 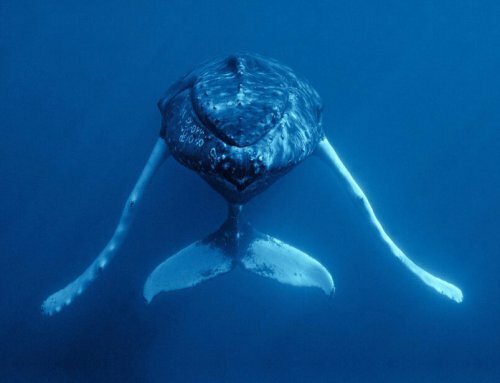 Greenbank Guesthouse & Cottages is tucked away on a small tip of the island with a picturesque view of the Great Sound. This is the perfect location to watch the sun rise or set at the end of the day. 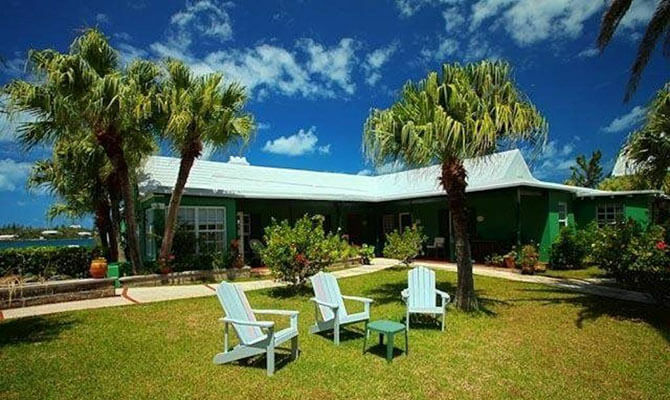 Greenbank guesthouses and cottages are equipped with kitchenettes, porches, and a view of the natural surroundings, making you feel at home during your stay in Bermuda. Feel like with a Bermudian with Just Add Bermuda. 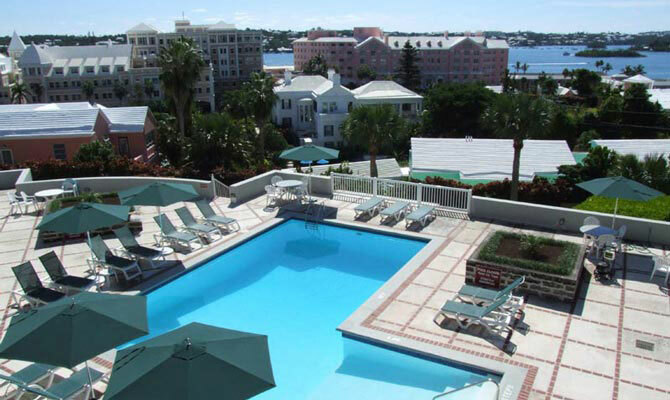 During your stay in Bermuda you can rent budget-friendly accommodations on the island to stay in while you are here. Depending on your living arrangements you can chose between fully furnished apartments, historic inns and vacation rentals. Find your slice of paradise while in Bermuda. 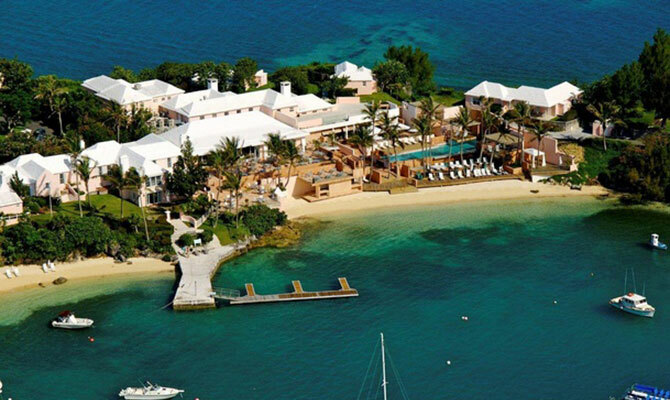 Experience the Bermudian hospitality at its finest at Rosemont. Their friendly staff aims is to make you feel as comfortable as possible as they can arrange golf, tennis, cruises, cycle rentals to fit your needs. During the summer months Rosemont can supply barbeques for warm summer nights to make your stay in Bermuda worthwhile. 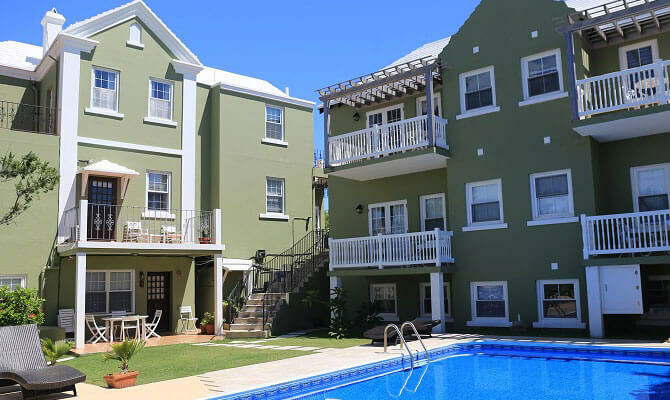 Located just beyond the City of Hamilton, The Royal Palms offers amenities for those traveling to Bermuda on business, for leisure or even to relocate. Stay in a cozy 19th century manor house nestled in lush gardens and sun-filled porches as you are served by their professional and friendly employees.